TAPE YOUR BOXES LIKE A PROFESSIONAL MOVER! 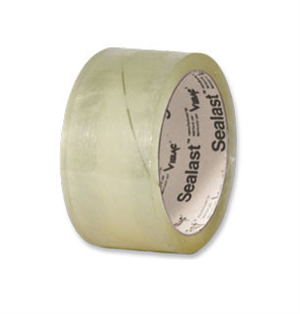 Sealast by Vibac is the #1 brand tape preferred by the moving and storage industry! Sealast is easy to apply and tear by hand. Sticks to a wide variety of surfaces (blankets, paper pads) in addition to corrugated.